Of course, using ill-suited piping in a compressed air system can increase the overall piping cost and cause unnecessary pressure drops. However, experts recommend consulting piping specialists when determining the size, layout, and material of a piping system. 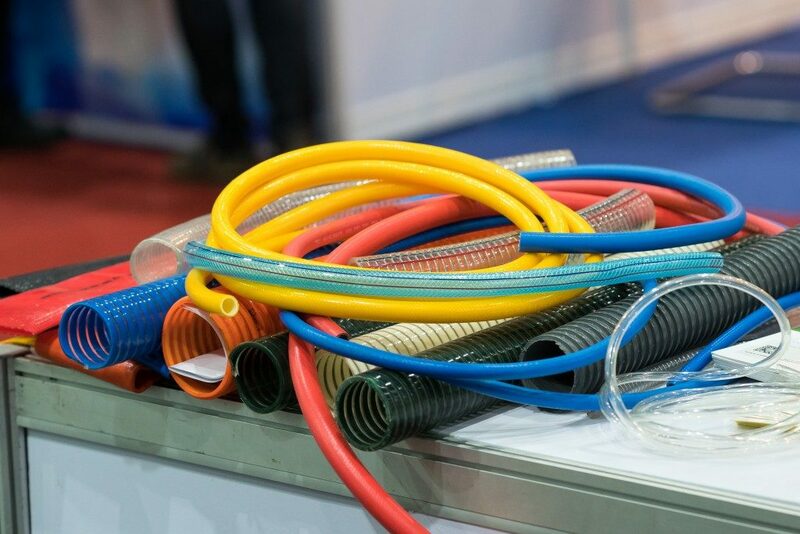 Remember that the length and diameter of an aluminium compressed air pipe can have a significant impact on the pressure of air in your compressed air system. The material of a pipe is critical to determining the pressure and quality of compressed air. Pipes come in an array of materials, ranging from plastic, iron, copper, to aluminium. Lubricants can cause some pipe materials to corrode, leading to particulates and leaks in the compressed air system. Friction can also make a pipe to let a lot of pressure out. However, copper, aluminium, and copper are an ideal option as their friction coefficiency is low. Aluminium tops the list as it is easy to install and cut. Of course, future maintenance needs are some of the aspects to consider when designing a compressed air system. The rule applies to the piping as well. As such, it is necessary to have a bypass pipe in place to ensure that operations don’t halt even during maintenance. You should also equip the pipe with a bypass valve to close the compressed air system until normal operations resume. Experts recommend installing extra pipes to allow for future expansion and installation of new piping. Straight and loop pipes are the main piping layouts. Loop pipes work excellently for square plants, where the air has to drop down and flow through pipes to the users. On the other hand, straight pipes are ideal for long and narrow plants, and their distribution is less expensive than loop pipes. Of course, pipes of an extremely wide or large compressed air system can’t be housed in the same room. Some pipes probably pass outside, underground, or through other rooms. Knowing how the temperature in the areas fluctuates is critical for the efficiency of your compressed air unit. Exposing pipes to extreme heat can cause wear and tear, which will ultimately lead to temperature drops and leaks. Pipes that are too small for the airflow pressure and capacity can increase the flow of air beyond what is safe for the consumers. However, the strength of an air compressor unit that is miles away from the point of use can experience accidental pressure drops. That often makes the compressor unit to work beyond its rated capacity, resulting in more maintenance and premature wear and tear. Similarly, an increase of 2 psi at the discharge of the compressor can cause an increase in energy requirement. That’s why everyone is careful with their compressed air system to keep costs as low as possible. 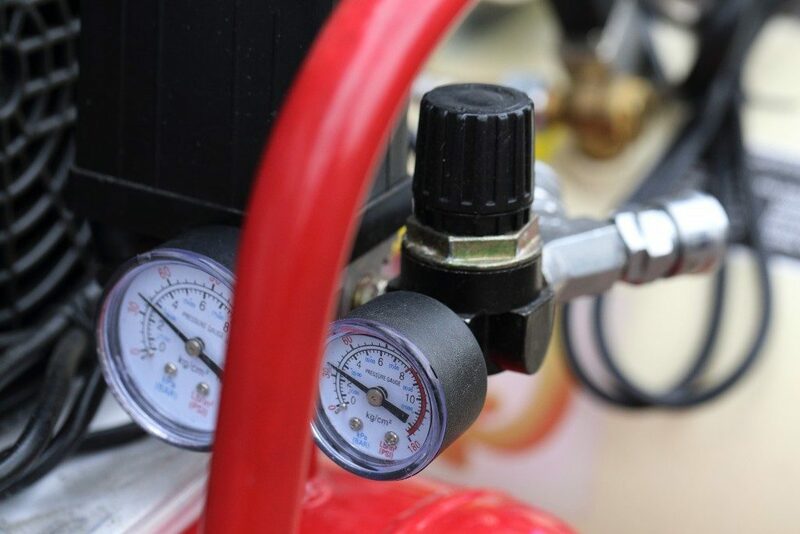 The pressure between your compressed air unit and the users should always be below 10 per cent of discharge pressure.